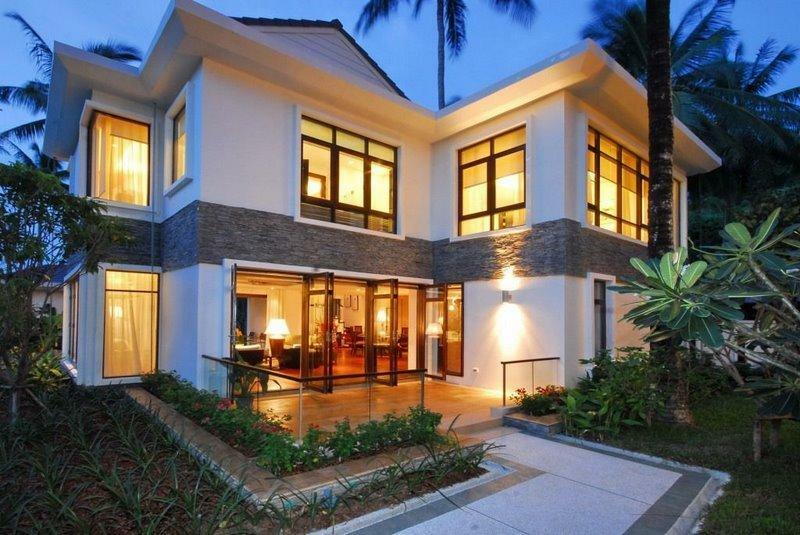 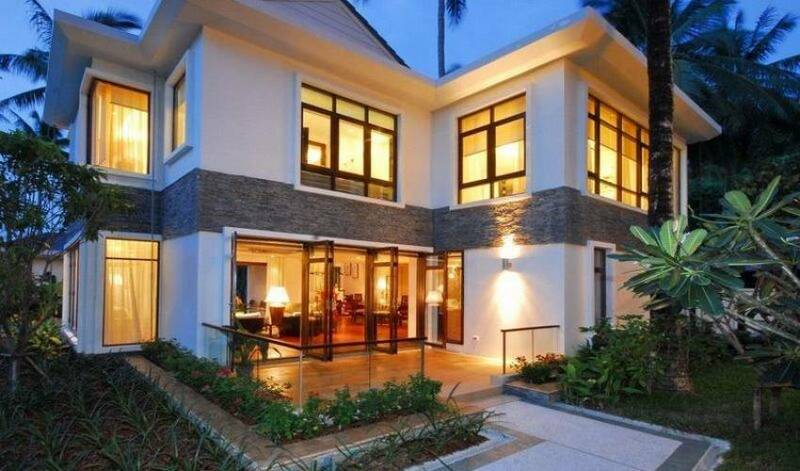 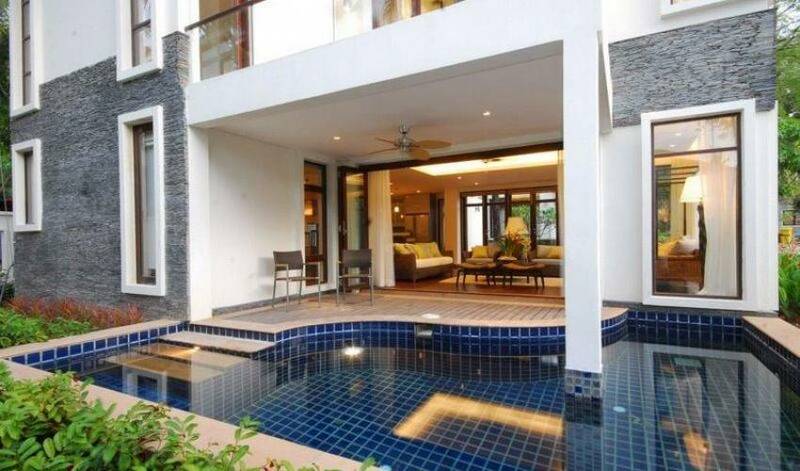 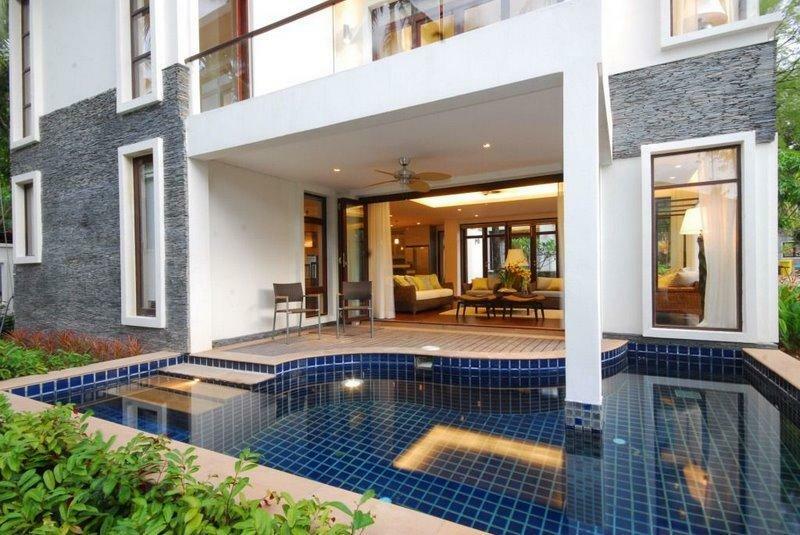 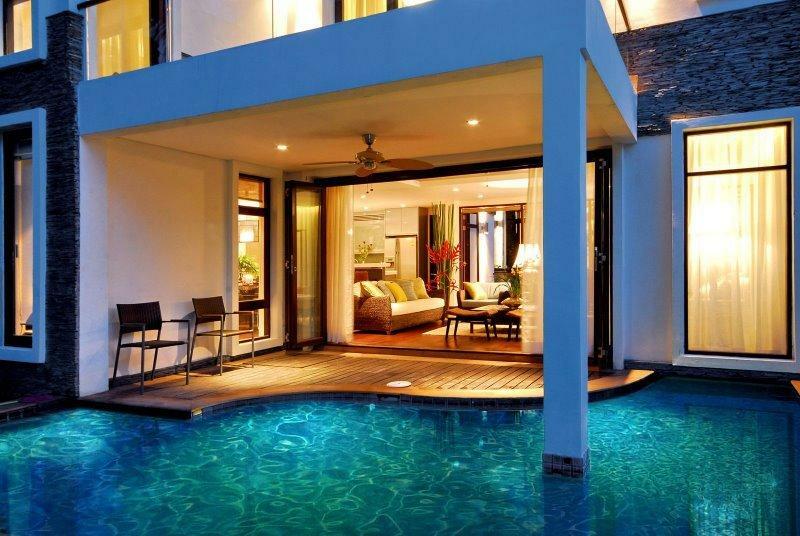 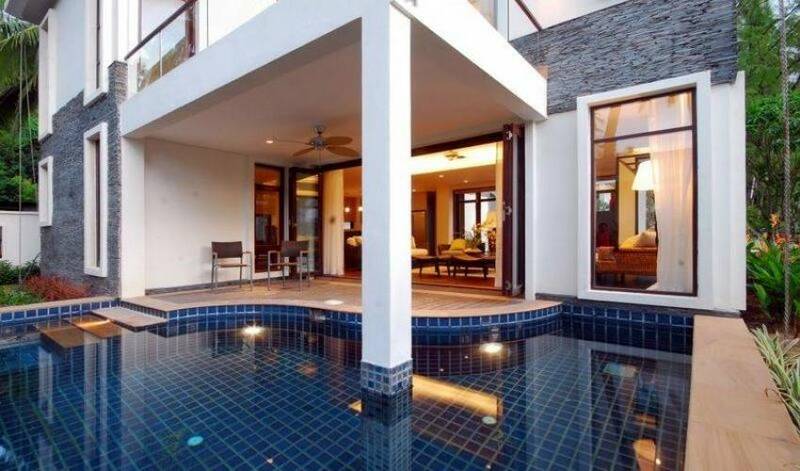 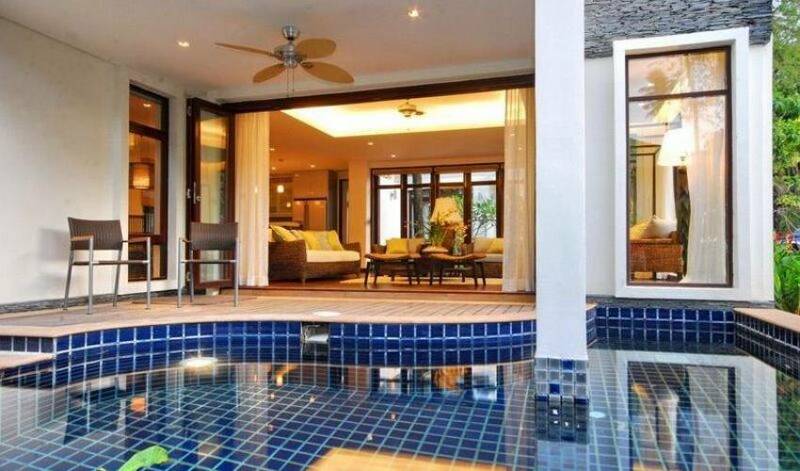 Tropical and contemporary, Thai Villa 4230 has a plot size of 397 sqm and 260 sqm of living space. 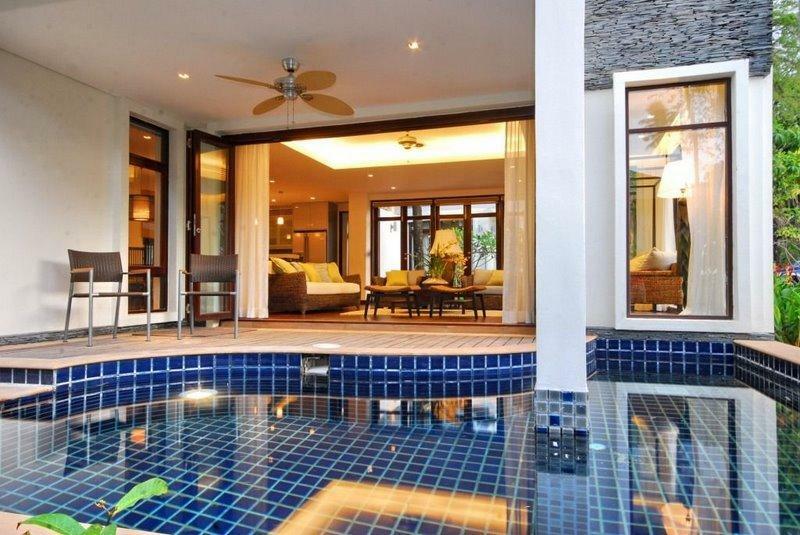 Enter and be welcomed by the light and airy feeling of this 3-bedroom villa. 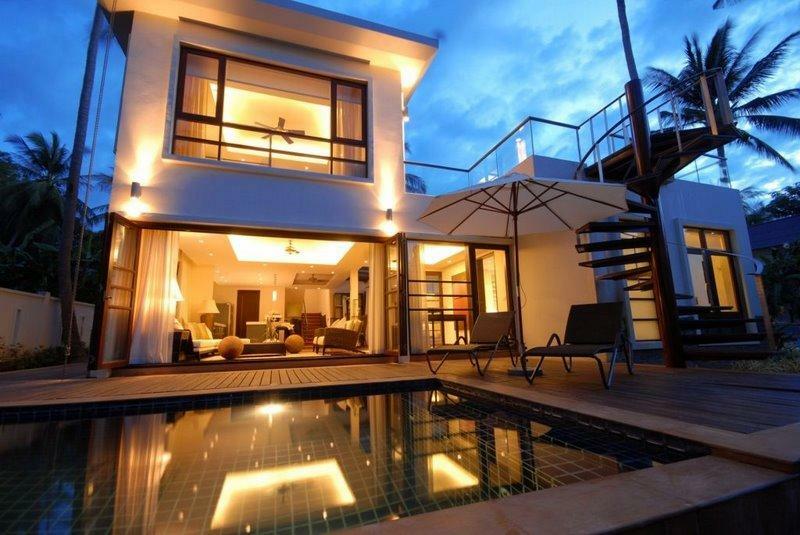 All rooms have ensuite bathrooms with a balcony adjoining the master bedroom for a sensational view of the Gulf of Siam. 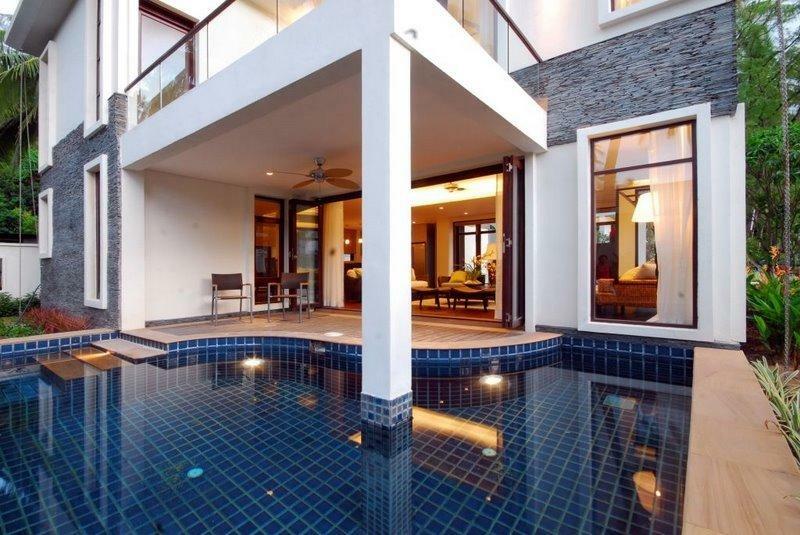 Designed to maximize living space, this villa has an extra spacious living/dining area, a fully equipped European kitchen and a terrace with a private salt purified free form villa pool. 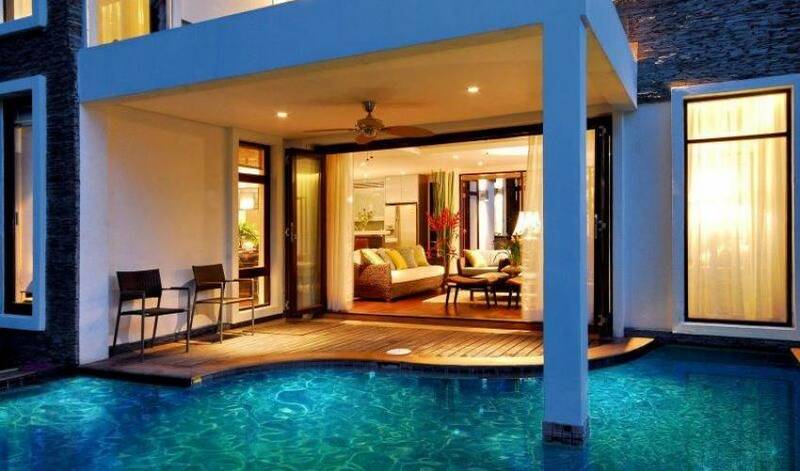 Its stylish layout depicts the villas individual character and charm and makes it unmistakably alluring - definitely the ideal place to relax and indulge in some of the best life can offer. 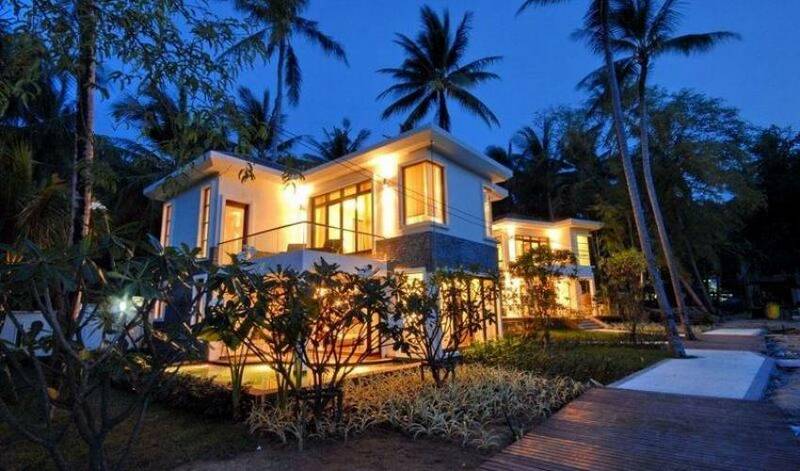 Villa 4230 comes complete with flat screen TVs, satellite channels, DVD, broadband internet, electronic safe, ipod docking stations and local mobile phone. 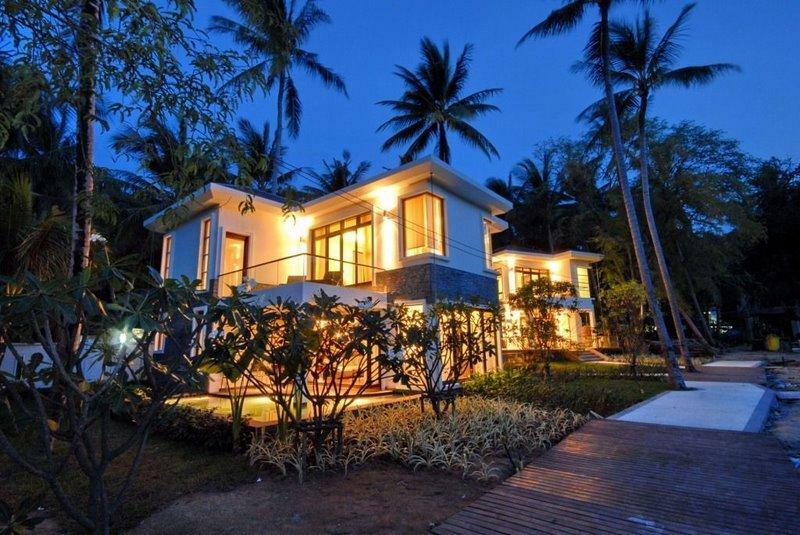 A blend of natural materials and soft colours for furnishings and decor, as well as high end technology guarantee an ultimate experience of luxury and comfort. 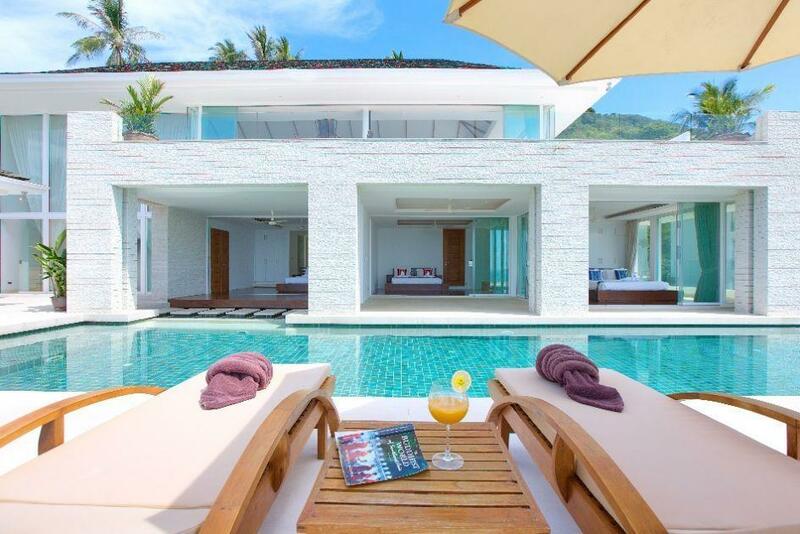 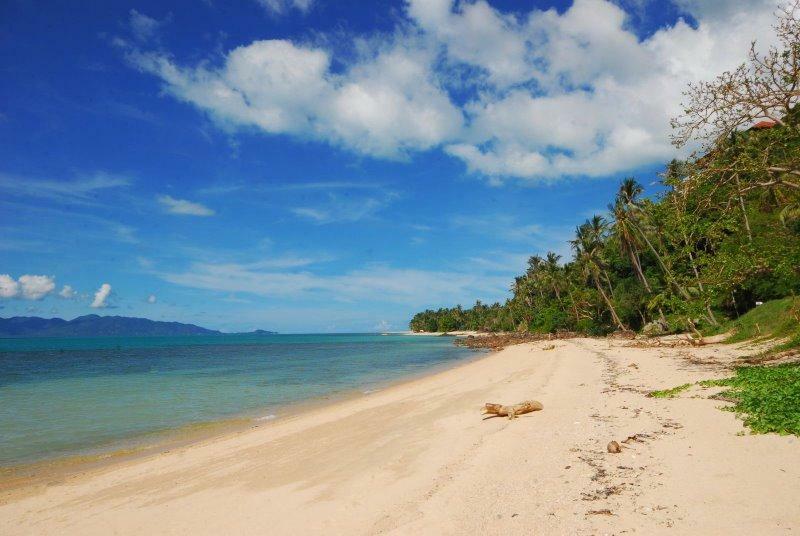 The villa is nestled on a quiet stretch of Bang Por beach, the island's location of choice and home to the new Four Seasons Resort. 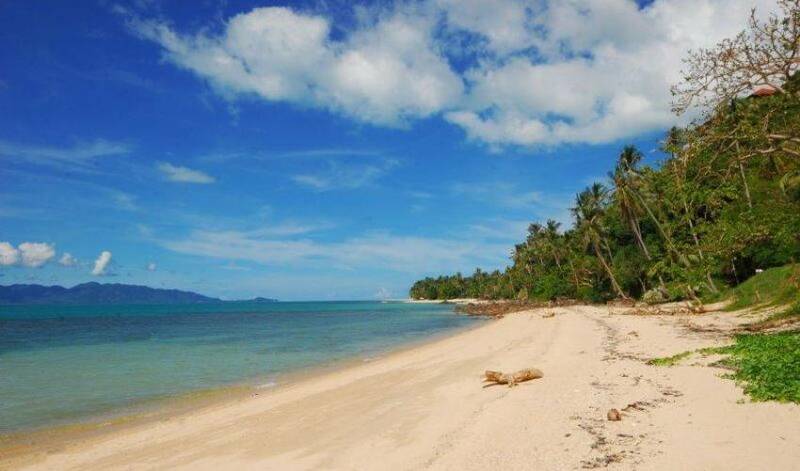 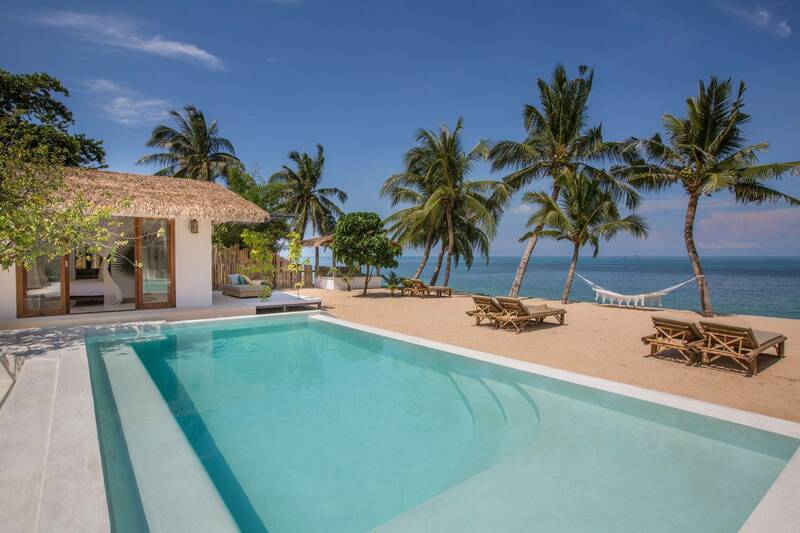 Bang Por is ideally positioned to afford easy access to all that is authentically Thai and modern on the island, and yet removed enough to provide the peace, tranquility, and seclusion sought after in a home in paradise.